Forget heaven, summer is knock knock knocking on our doors, so why not answer? That’s right, it’s time to get back outside, into the sun, and down a couple of pints. 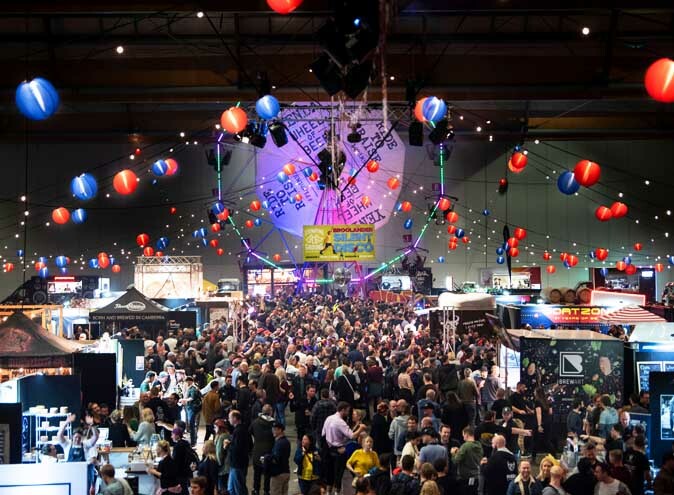 Beer, cider, wine, whiskey, cocktails and tapas all await you in a myriad of hidden laneway pubs, sun-soaked rooftop venues, outdoor beer gardens, waterfront bars and small hidden places dotted around the city. As the sun is coming out (finally), it’d be madness to start anywhere other than the most Darling of Sydney’s locations – the Harbour. 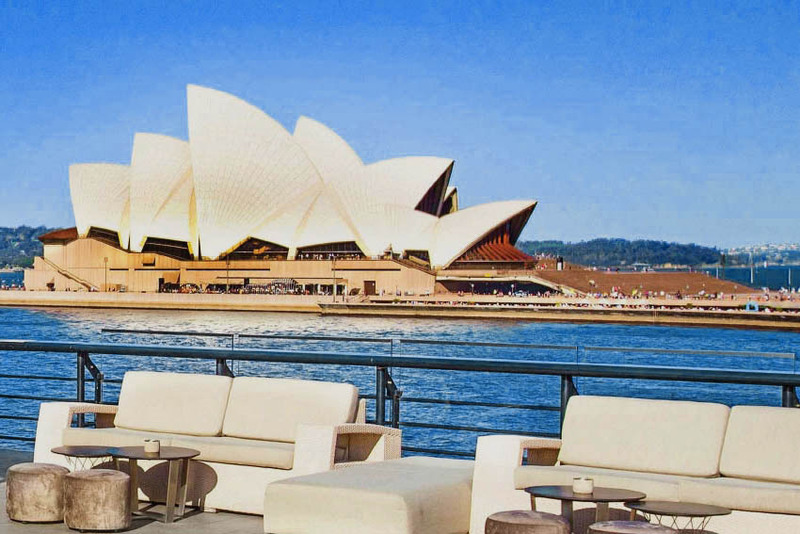 Here are our picks for some of the best locations on Sydney’s waterfront to get you started. What’s the best way to kick the winter blues? By sticking to what’s true blue of course. 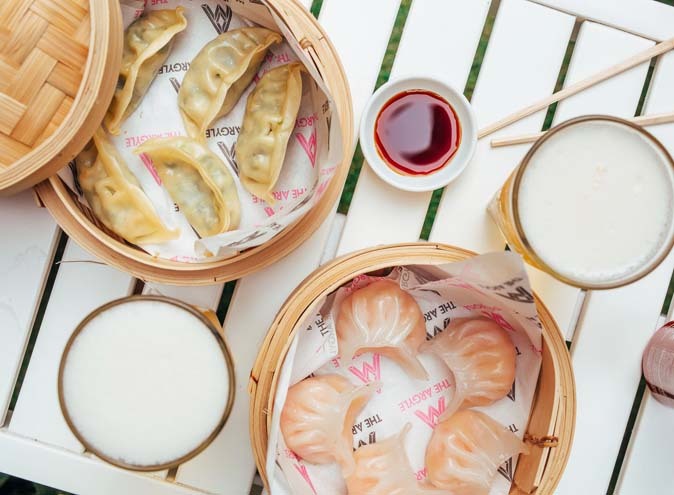 Buckley’s offers up a refined version of good old Aussie tucker – with their menu inspired by Australian produce and drinks list filled with the best tipples Australia and New Zealand have to offer. With the Opera House shining in the background, Buckley’s offers everything you need to kick start a great waterfront drinking session; great craft beer, seasonal produce and one hell of a view. 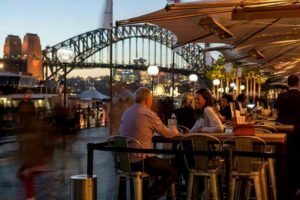 When summer rolls around, everyone knows you can’t beat Sydney’s waterfront as a place to wine and dine. 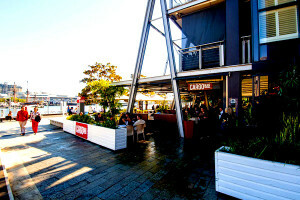 Those really in the know are also aware that one of the best waterfront bars is Cargo. 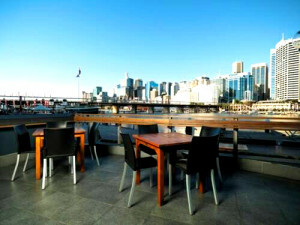 The beer garden boasts a fabulous space with a large sun-drenched outdoor courtyard area overlooking Sydney Harbour. 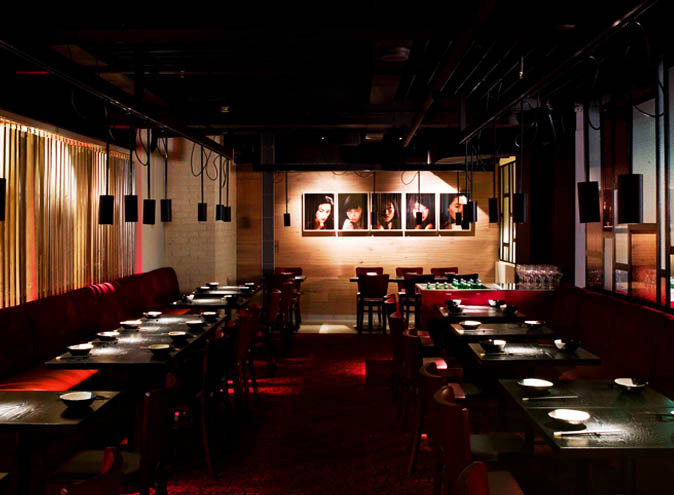 If you like your bars with a little more mystique, then Cohibar – undoubtedly one of Sydney’s best kept secrets – might be the one for you. Whether your vibe is chill Sunday beers and beats on a sundrenched terrace, an evening of classy canapes and cocktails under the stars, or dancing the night away to a solid DJ set, Cohibar can cater for you. 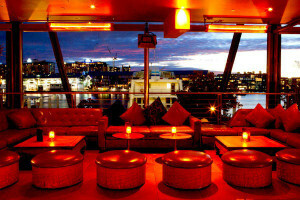 If you like your cocktails served with a slice or two of style, sophistication and a 180 degree view over the Sydney Harbour, then The Loft – a waterfront cocktail lounge with a 1920’s twist – is undoubtedly the spot for you. Last, but by no means least, on our list sits Watershed, a bar offering unparalleled views of Darling Harbour and the gorgeous Sydney skyline. 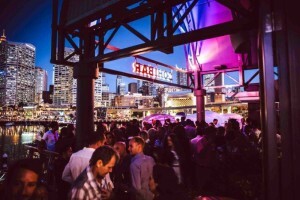 Modern Australian cuisine and sumptuous beverages are on hand for those looking to soak up the sun during those cheeky few after work, as are DJ’s, canapés and cocktails for the party going crowd.